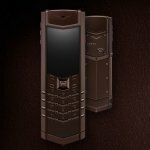 Signature Pure Chocolate embodies meticulous attention to detail and craftsmanship, bringing the rich Chocolate brown colour to the ceramic pillow, the sapphire face, the PVD stainless steel and the beautiful leather finish. 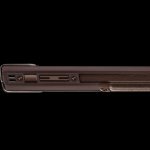 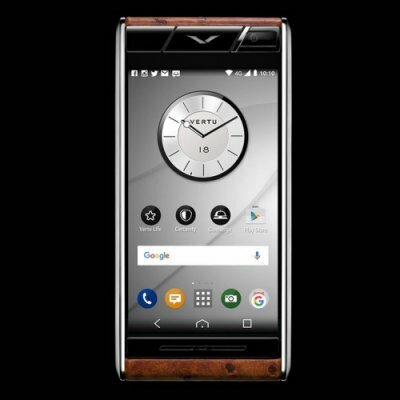 It's finished with contrasting matt and polished details in Chocolate PVD Stainless Steel. 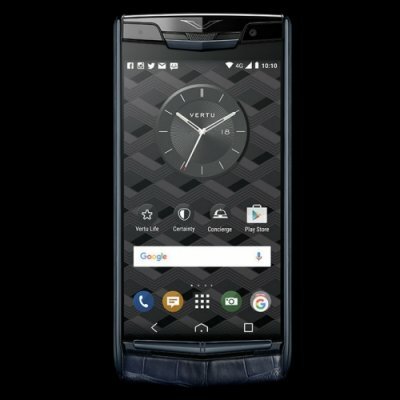 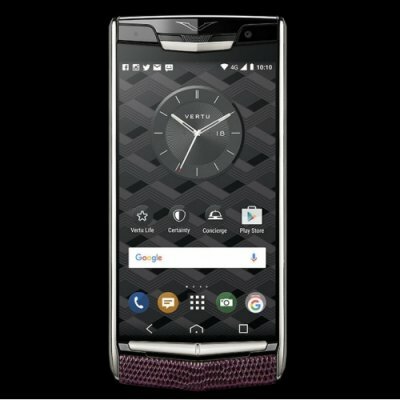 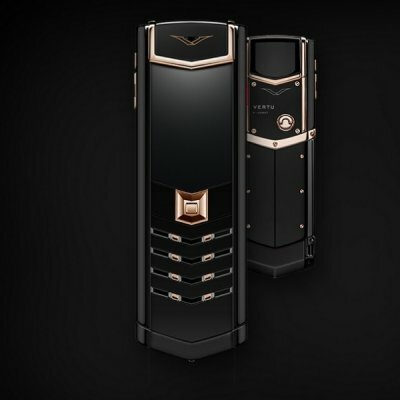 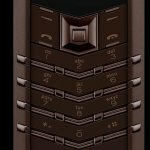 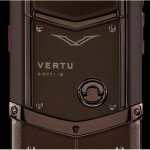 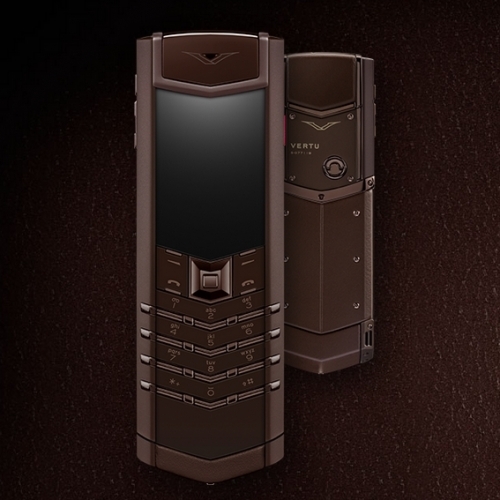 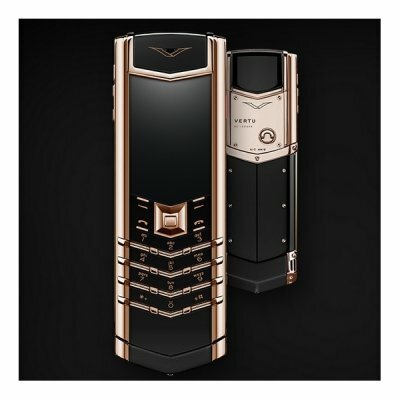 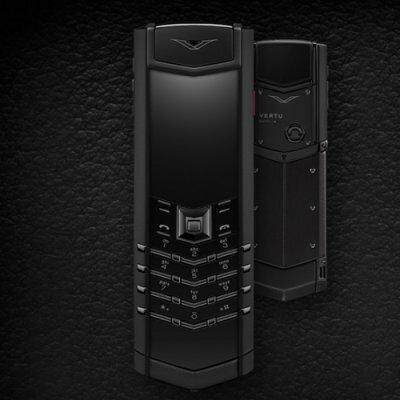 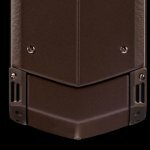 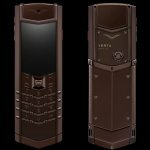 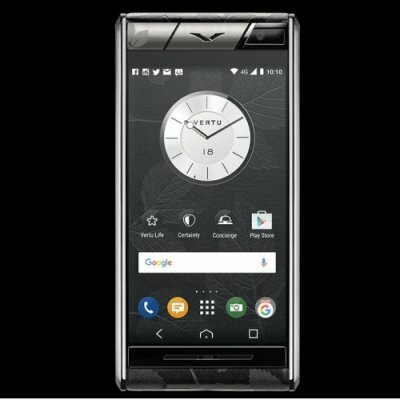 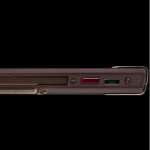 As we use only the finest, most natural skins, the appearance of your Vertu may vary slightly from what is shown here.